Apply daily to face and neck, morning and evening. Much more than a make-up remover, this face care is formulated with Alpine Herbs. 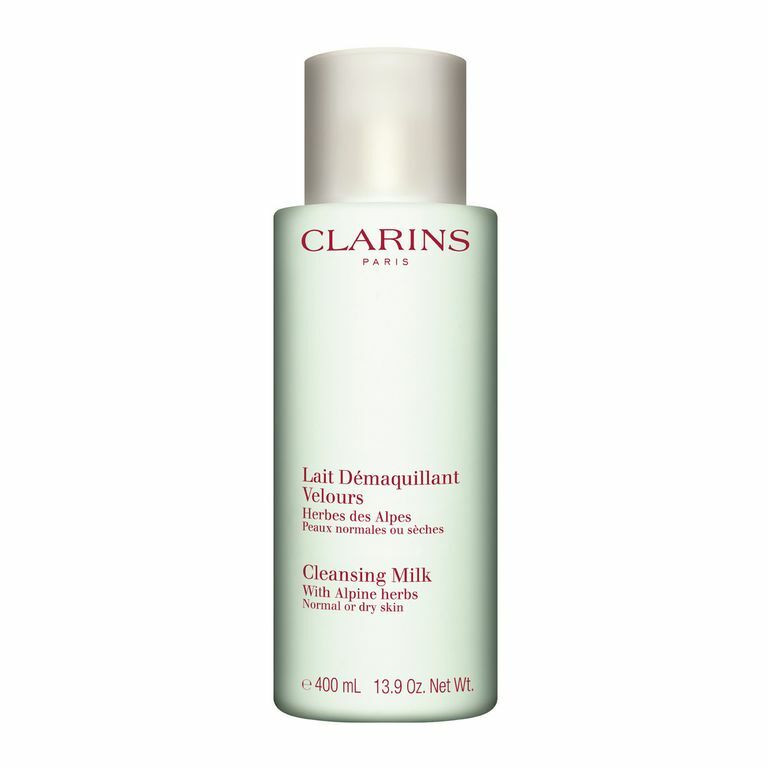 Refreshing cleansing milk gently lifts away make-up and impurities with no need for water. A blend of softening and toning plant extracts—including Alpine Herbs, Moringa Seed, St. John’s Wort, Sweet Almond, Marshmallow and Linden—helps maintain skin’s perfect moisture balance for optimum comfort and radiance. Skin feels smooth, supple, and radiant. Warm a small amount of Cleansing Milk between the palms of your hands until it reaches skin temperature. Place the surface of your hands on your face and neck to distribute the product. Press flat hands on face and neck, then release as quickly as possible. Repeat 7 times. The Cleansing Milk will thicken and suction away make-up and impurities, without irritating or disturbing the tissue. Follow with Toning Lotion with Camomile. Rated 5 out of 5 by TexasLady from Love it! This highly-moisturizing, soft and gentle, lovely fragranced product is a new favorite! Rated 5 out of 5 by Nini from Strongly recommend to sensitive skin Awesome facial clenser...very good for my sensitive skin...after I wash my face, my skin feel so smooth, soft and refresh. I would say the best clenser I've never used!!! Rated 5 out of 5 by emsheft from Day starter Great way to start your day and follow with the camomile toner! 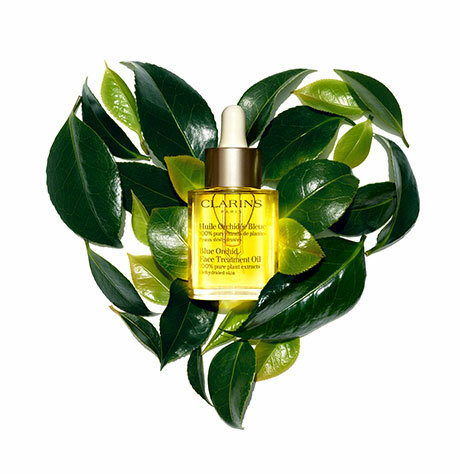 This combination leaves skin feeling radiant and clean all day.